No. 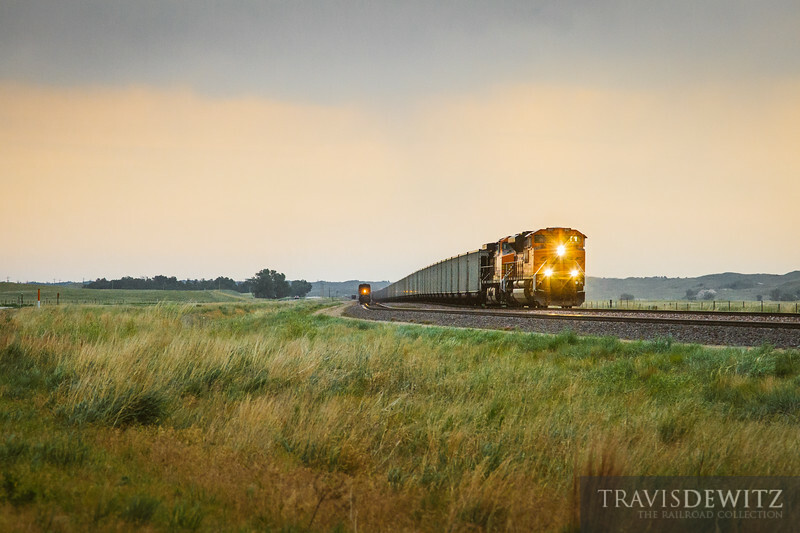 5312 - BNSF Railway - Thedford, Neb. A BNSF SD70ACe leads this empty coal train head on into very severe storms on the Sand Hills Sub just west of Thedford, Nebraska.